The myth that you need to have 'bad genes' to experience intestinal damage from consuming wheat was disproven years ago. 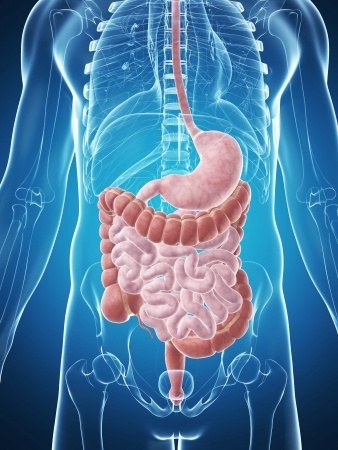 Duodenal inflammation (a bloated gut) commonly occurs in conjunction with many other conditions. Here we look at the healing process and steps involved from a natural medicine view. Are Your Gastro-Intestinal Issues Connected to GM Food? We are creatures of habit. Lets face it. We buy our snacks in fancy packages, and enjoy the carefully engineered delicious food, without thinking about it. Perhaps it is time to start connecting some dots. Does Your Soy, Almond, or Hemp Milk Contain Carrageenan? Most milk substitutes such as soy milk, almond milk, hemp milk, etc. are thought to be good alternatives to whole milk, especially for lactose intolerant people. These 'milks' come in different flavors, and their packaging gives us the distinct impression that drinking alternative milks promises to create lasting health. Milk alternatives even taste divine. However, some of them contain carrageenan, used as a US food additive since the late 1930's.